The HUAWEI Mate 10 Pro is a breakthrough AI device that combines innovative hardware, the Kirin 970 chipset and EMUI 8.0. This latest flagship device, which was launched globally in October, 2017 in Germany, is the most unique and powerful smartphone device at present. Mr. Aaron, Country Director, Device Business Department of Huawei Technologies (Bangladesh) Ltd. attended the event as the chief guest at Pan Pacific Sonargaon Hotel in Dhaka. In corporation with Summilux lenses, it has the new dual back camera (12-megapixel RGB + 20-megapixel monochrome); camera aperture F/1.6 which is world’s highest, AI with real time scene, object recognition and bokeh effect technology. Huawei Mate 10 Pro has 128 GB ROM (internal memory) and 6 GB RAM which will give a tremendous performance to the user. 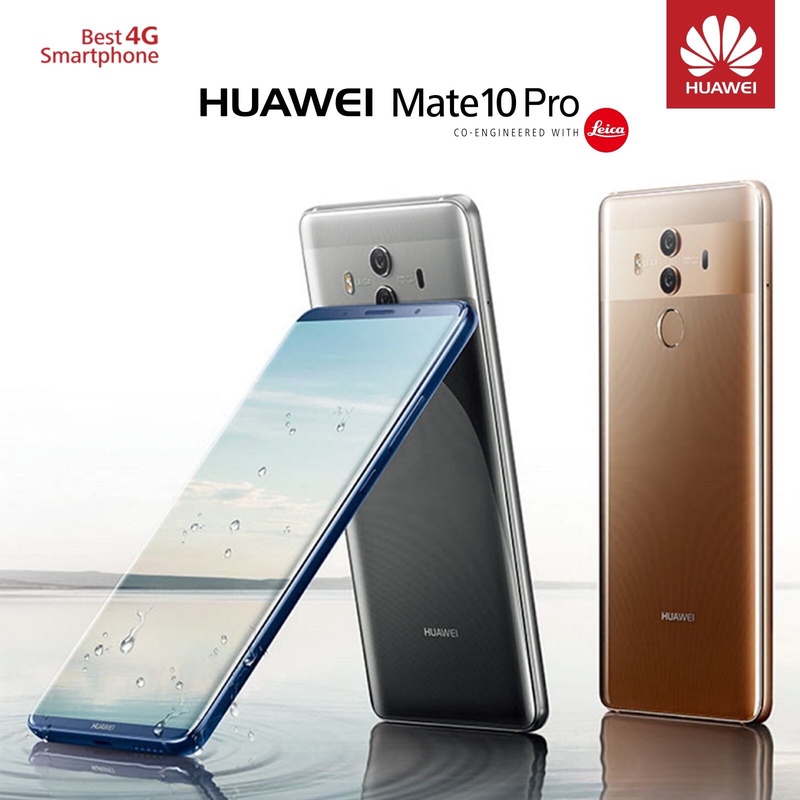 Interested customers can pre-book the Huawei Mate 10 Pro from today until January 4, 2018 by sending a SMS to 6969 by typing HW<space>mate10pro or by going to website: mate10pro.pickaboo.com/. 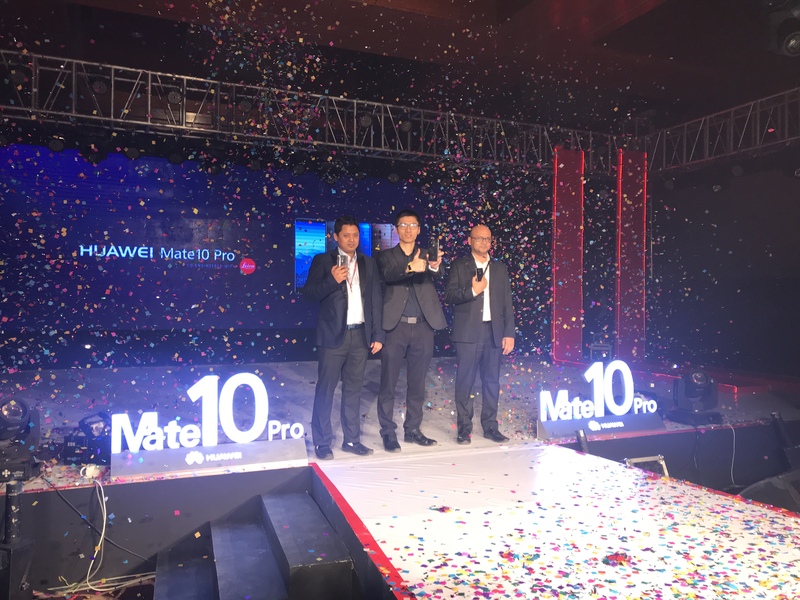 Customers who pre-book the Huawei Mate 10 Pro will also get a complimentary Huawei Luxury Gift Box. Customers can pre-book for Huawei Mate 10 Pro by paying only BDT 8,090. Huawei Mate 10 Pro will be available in all Huawei Brand shops around the country from 4th January, 2018 for BDT 80,900 only.